As the sun rises higher in the sky the blueberries start to ripen. Plump, ripe and delicious blueberries are one of my children's favorite berries to pick so when we discovered Robert McClosky's classic tale, Blueberries for Sal, we just had to turn it into a Unit Study. We will read about blueberries and learn about blueberry plants. We can write with blueberry juice and unscramble the blueberry words. As we pick more and more blueberries we will be counting, adding and multiplying the blueberries and then divide them evenly to practice skip counting. Kuplink, kuplank, kuplunk go the blueberries into Little Sal's tin pail. 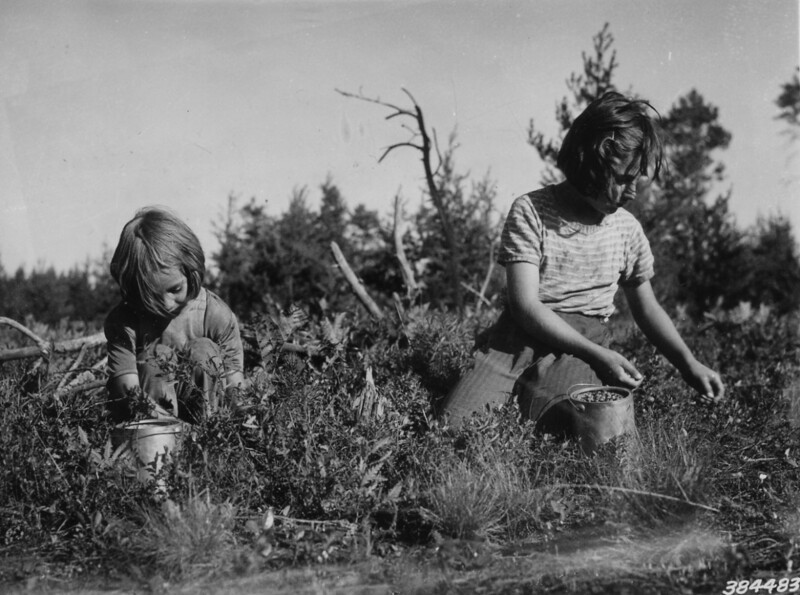 Sal and her mother are picking blueberries up on Blueberry Hill and today we will join them as we begin this unit study. Let's start by reading Blueberries for Sal. Here are some of our favorite blueberry books. We love to read them over and over again. For the little ones just learning letters we sometimes point out a letter such as the letter b for blueberry and after reading a story go back and look to see how often we can find it on a page or throughout the book. 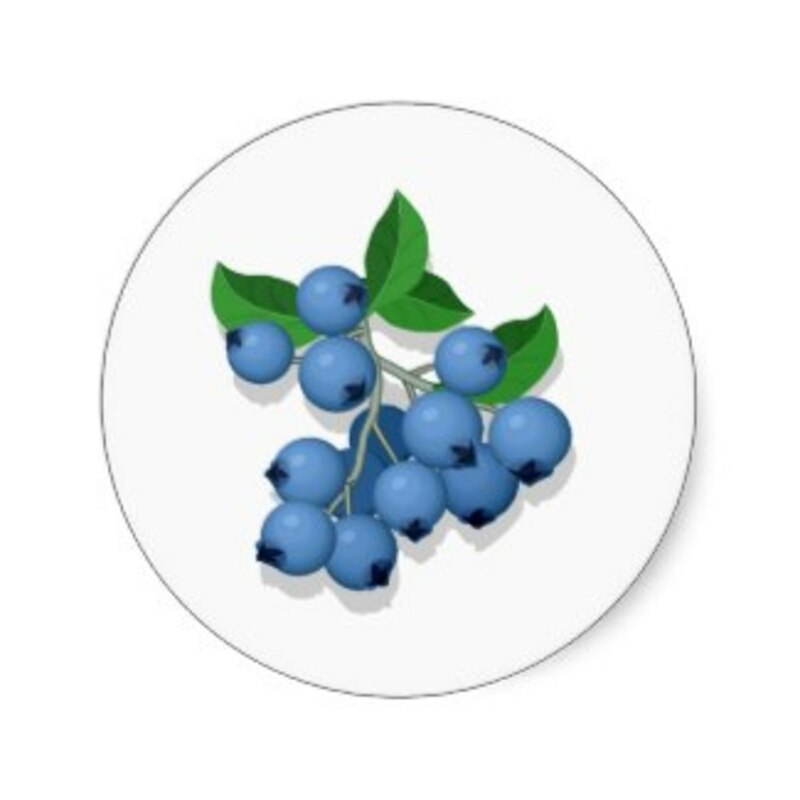 Children who are learning words might look for the word blueberry rather than just the one letter. This age group loves to use Highlighter Tape to find words in books. You could ask your beginning readers to put a piece of highlighter tape on the word blueberry each time they run across it as an independent activity while working with your other children. Older children could write stories that take place after the story that you just read, research information about blueberries or read a favorite blueberry story onto a tape for the younger ones to listen to. No matter what age your children are, they will love listening to long chapter books such as the Blueberries for the Queen. Listening to books with high vocabulary levels is the best way of increasing children's vocabulary. Letter K - Kerpink, Kerplank, Kerplunk! These are the sounds that the blueberries make as they drop into Little Sal's Pail. Notice how the author has used the letter K to begin each word. 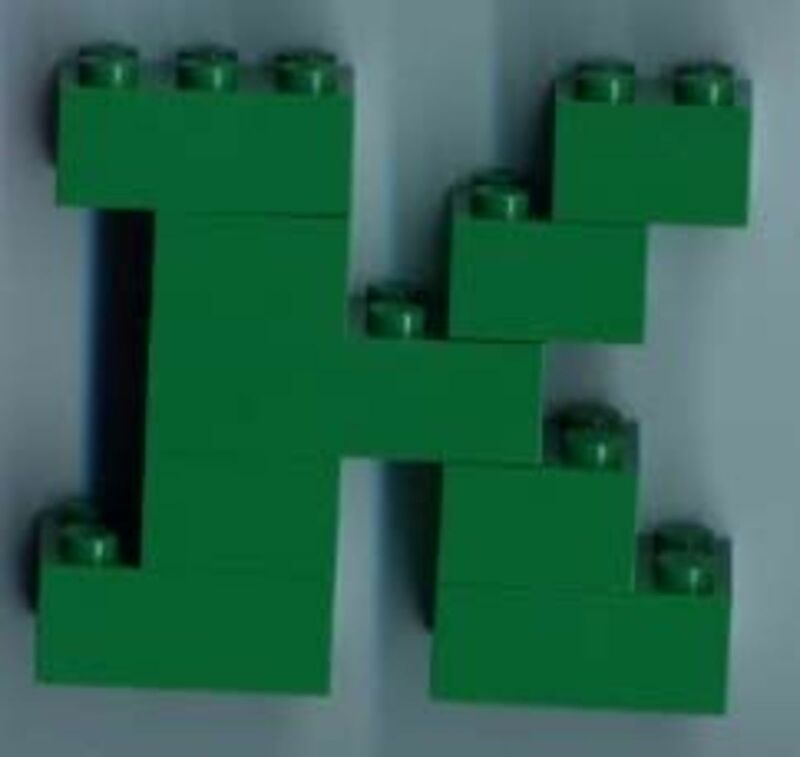 Since the letter K is rarely used it emphasizes the sound. Blueberries for Sal is a great book to use when introducing the letter K.
The letter K was used in each of these books I believe to highlight the fact that these words are not actually considered words but letter sounds that represent a sound heard. kerplink, kerplank, kerplunk are the sounds heard as Sal drops blueberries into her tin pail. Klippity Klop is the sound of the horse's hooves as the little Knight sets off on an adventure. 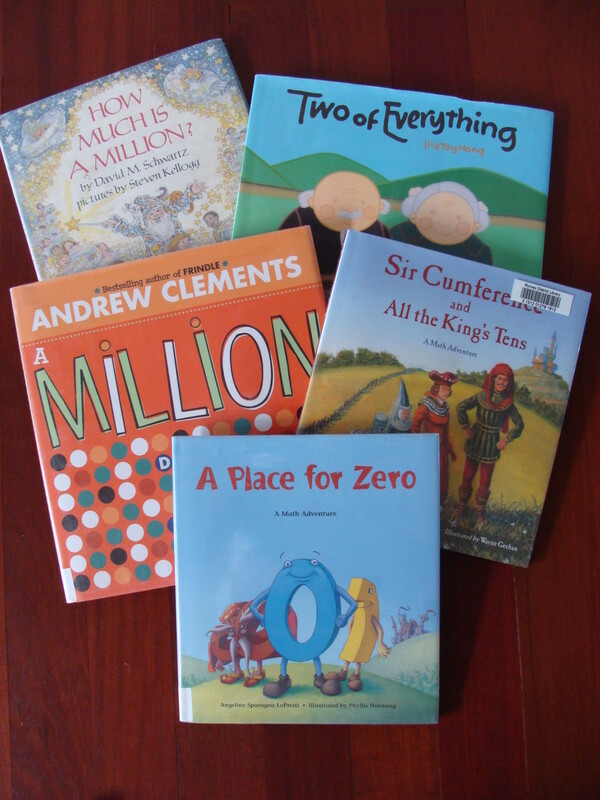 Both delightful tales that children of all ages will love, the connection between these two books will be appreciated by older children struggling to spell our complicated English language. 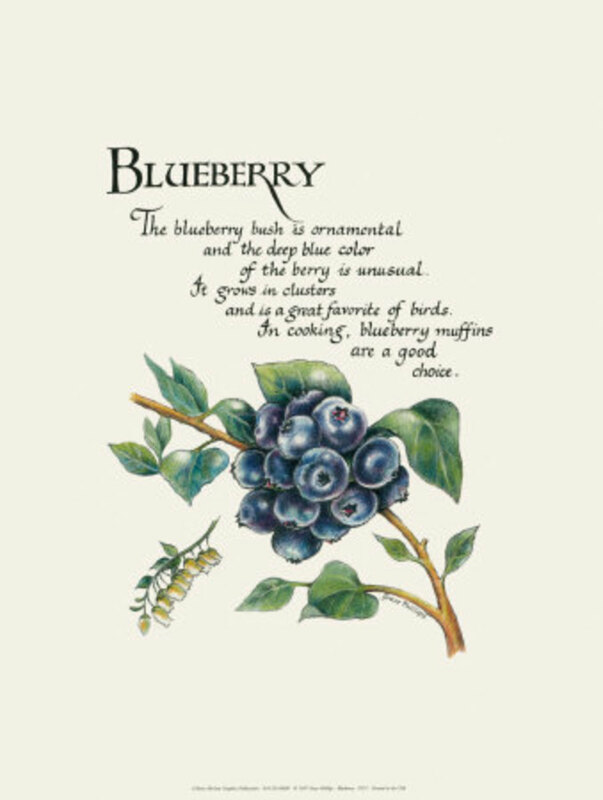 BLUEBERRY POEM - An amusing blueberry poem by Robert Frost. We walked and picked berries, and ate almost every one, than when we got home we realized what we had done. Mom looked at our empty baskets, and asked us ..
Pretend that the cherry trees are blueberry bushes. When you have ten pails you will have counted out 100 blueberries. These wooden blueberries can replace the cherries in the Hi Ho Cherry O game so that you can play the Blueberry Place Value Game. Blue wooden beads are perfect for creating a fun imaginative game of picking blueberries. Time to pick some blueberries and learn place value. Though children can count to 100 they may not truly understand what the digit in the tens place means. By counting groups of 10 blueberries and then 10 tin pails containing 10 blueberries each, children will develop this concept in a concrete way that will eliminate the problem that students have in higher levels of math because they will realize the digits in the tens column actually represent 10, 20, or 30 rather than 1,2,or3. 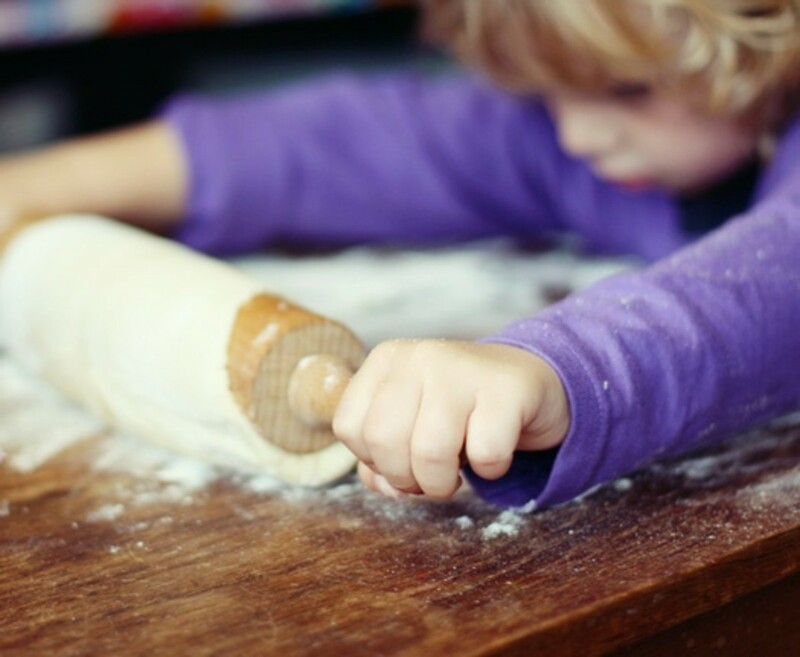 Use math to measure the ingredients accurately, set the oven temperature, and measure the time needed to bake the pie. Later on you will be able to use your knowledge of fractions and division to cut the pie into enough equal pieces for all the members of your family. Use your knowledge of science to observe the way that the skin of the blueberries break down when heated. Notice that the juice coming from the berries mixes with the sugar, they become a sweet solution, a physical reaction, not a chemical reaction. When the crust browns that browns on top, that is a chemical reaction. How many of your five senses can you use to explore the ingredients needed to make a blueberry pie? Use blue a blue ink pad and the eraser of a pencil to mark where blueberries are grown in Maine. Challenge your older children to create a board game that reflects the change in wild blueberry production over time. Growing up in Vermont we had a few commercial blueberry bushes that grew big, fat blueberries on tall bushes, but the best blueberries were the ones that grew up on the hill. Those wild blueberries were tiny but had more flavor than a whole basket full of the big ones. 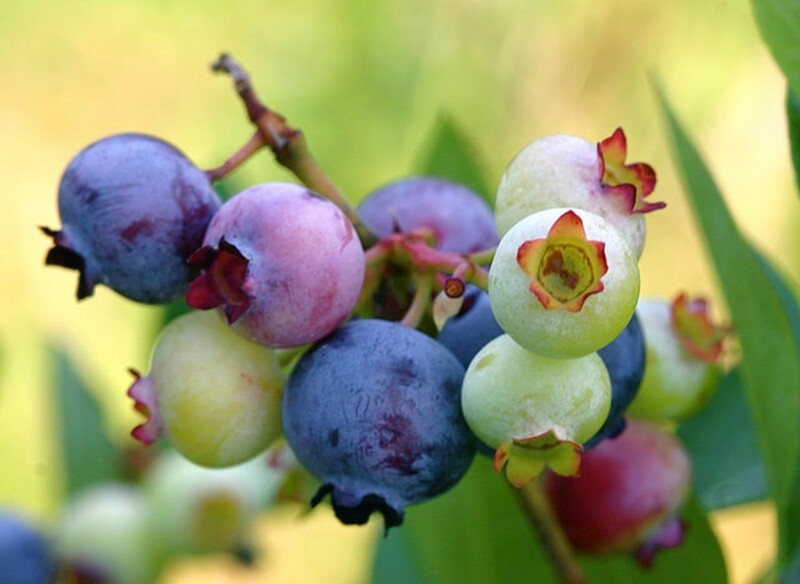 Blueberries are ripe during the hot days of July and into August. Have you ever picked wild blueberries? Which kind of blueberries do you prefer? Mother and Little Sal, Mother Bear and Baby Bear get mixed up and lost on Blueberry Hill. Make a Blueberry Hill out of play dough and then use the plastic figures to make the tracks on Blueberry Hill. Talk about how important it is to stay within sight of your mother or other caregiver. Tear green construction paper to form the shape of blueberry bushes. Use the hole punch to punch out blueberries and glue them onto the bushes. These can be used to create a Blueberry Hill Bulletin Board. 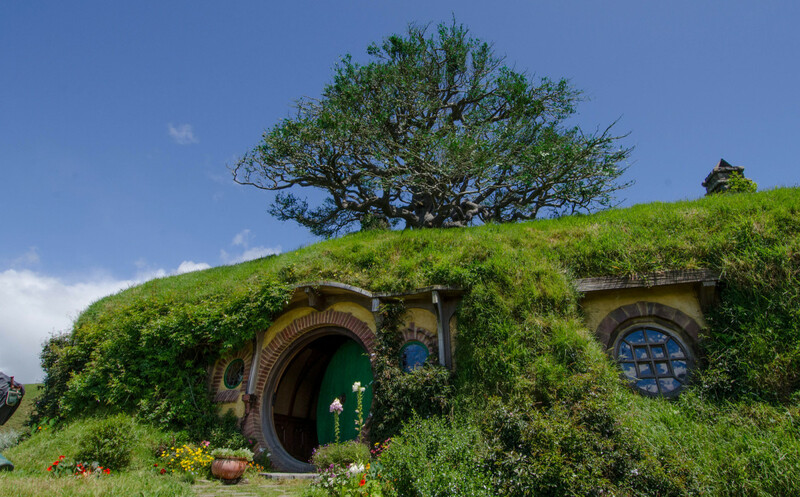 Think of all the other plants and animals that might live in the meadow. Label each plant and animal with words large enough for your children to read from where they sit to write and you will have created a Word Wall that will help your children be able to write stories using words that they might not otherwise remember how to spell correctly as well as encourage the use of a greater variety of words. One time we found some black fur, cut it out in the shape of Mother and Baby Bear and added them to the scene. How could you add Mother and Little Sal? Basket of Blueberries. This could be the cover of a book about picking blueberries. Music is about orchestrating sounds. Hold a tin pail by the handle and drop wooden beads (Blueberries) into the pail one by one. Listen to them make the sound, kurplink, kurplank, kurplunk. How else could you make music using the tin pail and the wooden beads? Start a rhythm and have each person create their own sound while following along with the music. Children need lots of exercise and as a fun way to add imagination as well as exercise to this unit study I decided to add a metallic Blueberry Hop Ball. My children loved hopping on balls with handles. With a hop ball for each child you can have blueberry races, follow the leader games or even make paths with sidewalk chalk in a large parking lot and hop on vocabulary words from the Blueberries for Sal story. Make sure that you write the words in very big letters. We found that writing in cursive made the paths more clear and that it was fun for the onlookers to stand on the second floor of our house as one child hopped on the word. Video taping is also another way to get onlookers involved. 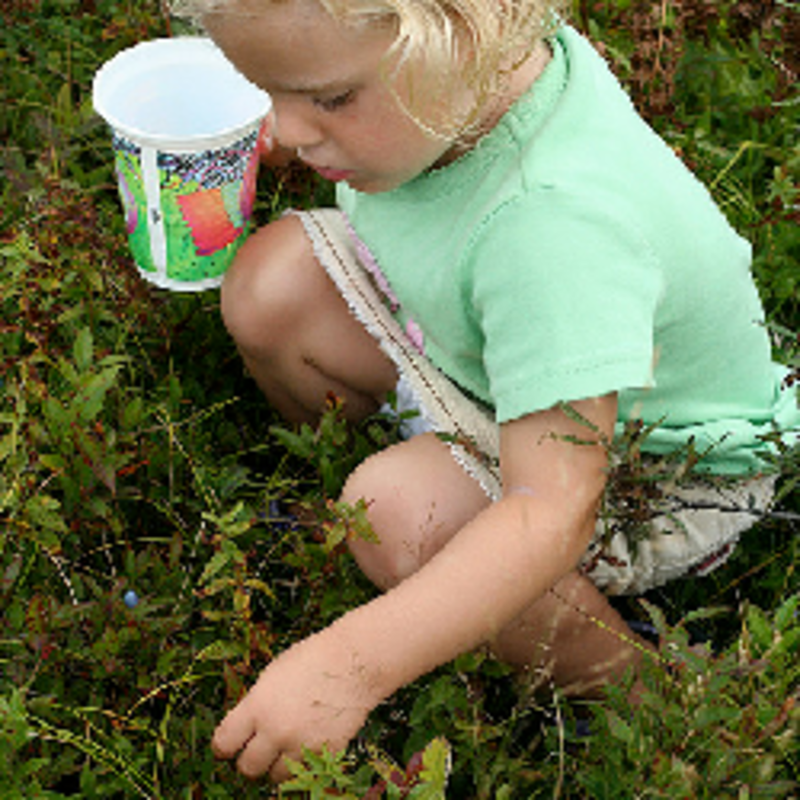 Tales of Blueberry Picking - Have you ever picked wild blueberries? I have picked them -- and sometimes near a bear. I usually just let the bear have them! I was hunting a "blue" lens to complete a quest and knew I'd found a good one when I saw your name on it, Evelyn. Excellent page, and as always filled with far more than I can explore in just one sitting. Thanks for a wealth of resources about one of my favorite foods. Blueberries for Sal is one of our favorites! At first I thought the "sal" was a type - goes to show you this charming book escaped my attention. If I had someone in the appropriate age group I'd definitely want to share this lens study with them along with the book time. Bluberries for Sal is a two generation favorite in our family - we picked two gallons at Wildwood farm this week not counting all that granddaughter A gobbled! I adore and admire your amazing homeschool units of study for children:) I wish I would have had you around when I was raising my own children! Awesome Lens!!! I love this. We own the book, I am thinking this would be a great unit study to start school out this fall! Thank you so much. Bookmarked! I love blueberries and I love this lens! It's so beautifully constructed and full of stuff!!! Wow, awesome lens! And no, I have not followed a bear! I'm a homeschooling mom and new to Squidoo. I love your lens. I've never read Blueberries for Sal, but we will definitely have to check it out. Thanks for the great lens. I have not heard of Blueberries for Sal. It looks like it would be a great book to read. I have followed a cub before and the mother chased me. I'm featuring your excellent unit study on my lens on Maine (for teachers and students): https://hubpages.com/education/maine-lesson-plan . Thank you for your wonderful work! 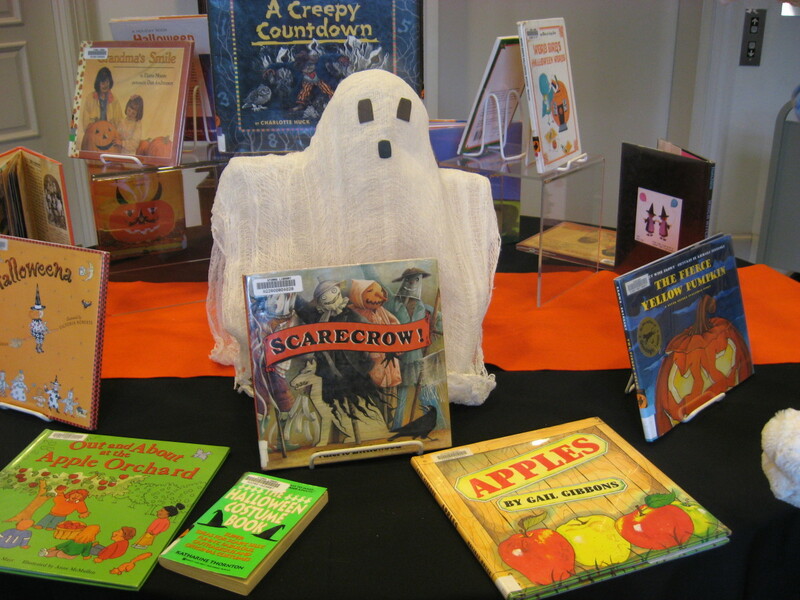 I always liked that story when I was a children's librarian. 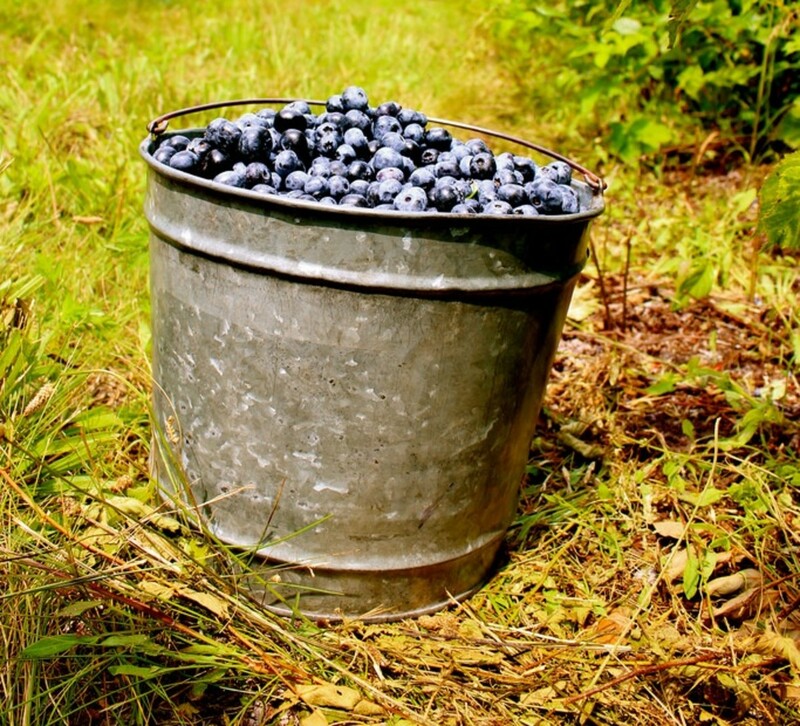 Now I get out my blueberry buckets each summer and go pick some myself in New Hampshire. Great fun and so tasty. Very well done - blessed by a travelling angel. I've never read this book but looks adorable. I adore unit studies! Such a God-send when homeschooling. This was one of my favorite books as a child, and now I love reading it to my children. We have wild huckleberries (yucky) and blackberries (delicious) growing in our yard, so that's what we pick. Though my oldest son swears he's seen bear tracks near the blackberries, I'm not so sure. Great lens! Thank you! This book was always one of my favorites. Such a charming story! What a wonderful and fun lens. Nicely done! With my brothers got together blueberries and mom made marmalade. It was the best jam of life because we had taken several scratches. I love your lens. made a pic nick out of it. I loved this lens! When my boys were little we went blueberry picking each year for a few years at a blueberry farm -- buggy, but so worth it! I also love Robert McKloskey's books. You come up with the most interesting 'unit studies' for teaching children. This one on blueberries based around the book "Blueberries For Sal" is just full of great ideas. Every activity sounds like such fun for children, and for the teacher too! I sure enjoyed reading this lens about Blueberries for Sal and other great blueberry resources. A delightful read. Thank you. Sure wish I had taken lessons from you. You truly have a gift of making things interesting! 5*s and fav. I haven't picked wild blueberries, but I went to a u-pick blueberry farm last year. I learned I'll pay the price for them to be already picked! LOL It's a lot of work for a small reward. @jptanabe: Thank you for coming to pick some blueberries with Sal who loves to learn about blueberries. @indigoj: Thank you for coming to pick some blueberries with Sal and her mother on Blueberry Hill. Amazing stuff here - who would have thought blueberries could be used to teach so many fine things! I love blueberries, and now I'd just love to go picking wild blueberries with Sal! I love all the original ideas you have pulled together for this unit study. 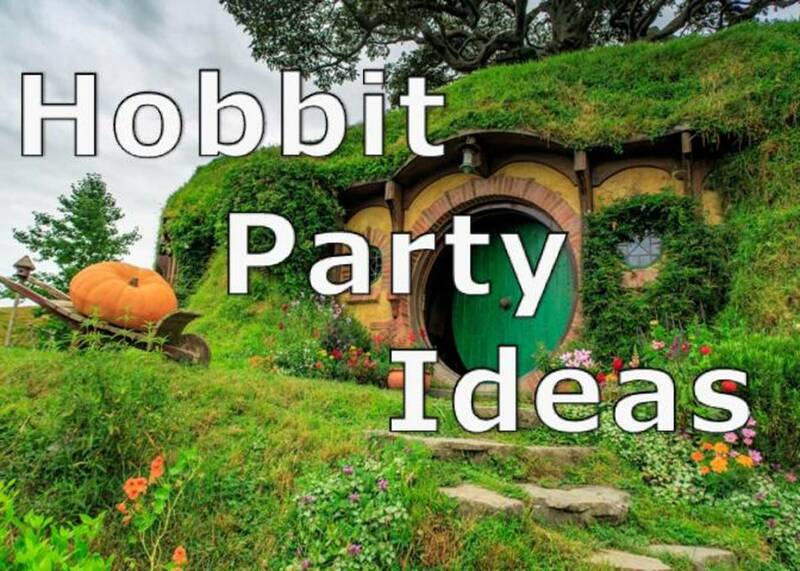 It sounds like a lot of fun! Little Sal's Mother is taking her over to visit the Blueberries on your hill. We'll be right there to lensroll you back. @Rachel Field: Thank you for coming to pick some blueberries with Sal. What a great lens!! I love all your ideas for helping kids learn! Another great unit study you have done here! :) Blessed by an Angel and lensrolling to my Picture Book Study- Blueberries for Sal lens.